Drawing on a range of evidence-based feeding approaches I can provide you with a ‘toolbox’ of practical strategies that equip parents with the tools and knowledge they need to overcome these challenges and help mealtimes become an enjoyable family experience. I offer a range of services to help you create a whole school approach to childhood nutrition. These include incursions, parent information sessions, canteen menu assessment and training, and school newsletter articles and recipes. Coming soon! Sign up to the newsletter to be the first to know about our upcoming workshops. As one of seven kids, a mother and with ten years experience working as a teacher, Aspen combines her knowledge of play based interactive learning with multiple feeding approaches to develop individualised plans for your child or school. 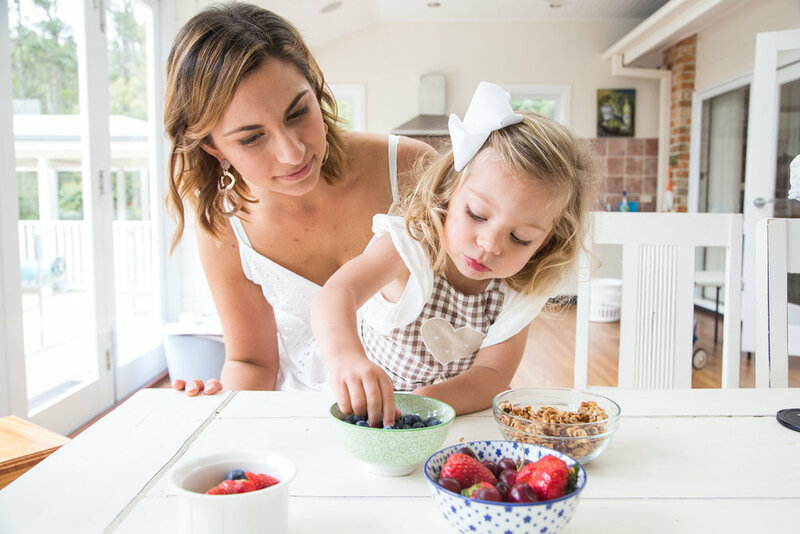 Ask Aspen: Can I give my child too much fruit? Spaghetti Bolognaise is a staple in our household. Not only does it taste good, but it’s quick and easy, especially for those days you’re racing through the door after work. 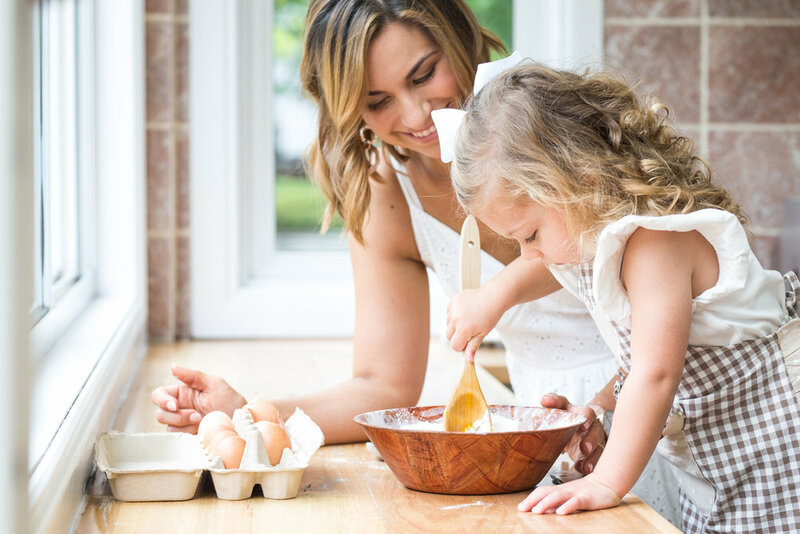 Ask Aspen: What do I offer my toddler if they just want sweets and won’t eat anything else? It’s very common for children between 18 months and 3 years to become fussy eaters, but it’s really important to consider this from an evolutionary perspective. So how do you help your toddler learn these foods are safe to eat?